Made of rip-stop material which provides long-lasting durability and functionality. Specially blended filler provides resilient shock absorbency. 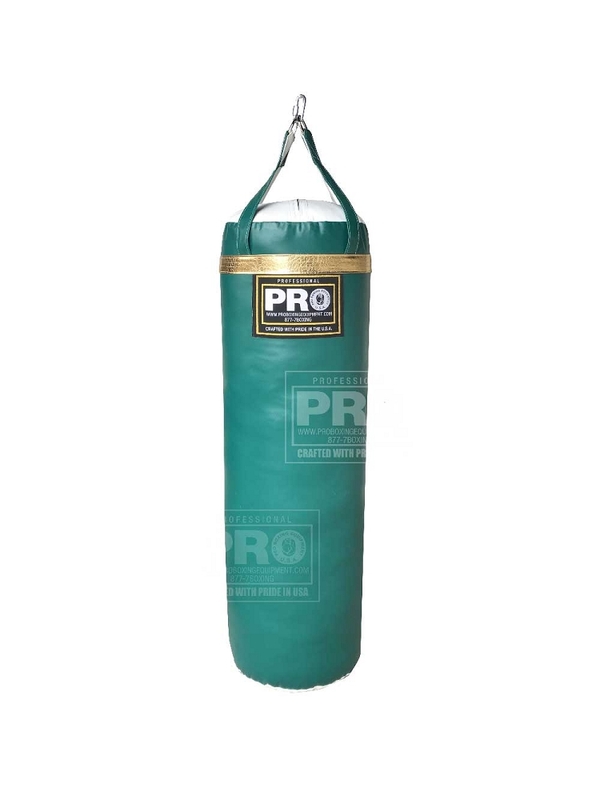 Bag comes complete with triple-reinforced ring tabs to ensure maximum toughness and durability at the top of the bag. CUSTOM MADE IN U.S.A. LIFE TIME WARRANTY. PRO BUILT TO LAST. 7500 points will be rewarded to you when you buy this item.